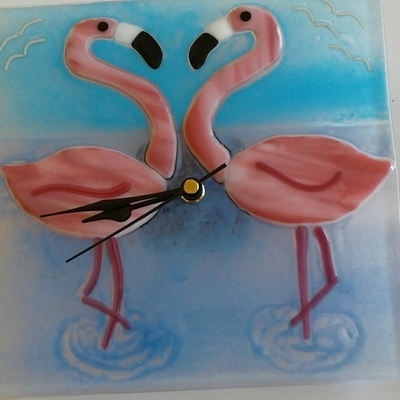 I make fused glass pictures, clocks and gifts inspired by the coastal or nautical nature of the island as well as birds and sealife. 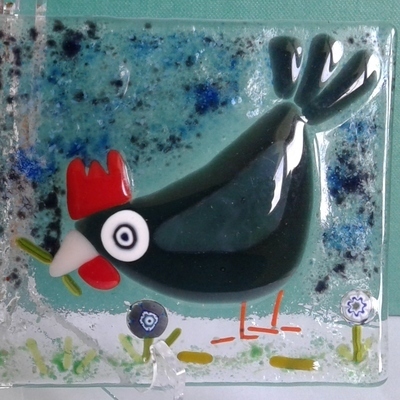 I started fused glass items about a year ago and have not looked back. I love the colours of glass and the effects you can create. It is always a thrill to see how things turn out after firing in the kiln. Every item is unique. 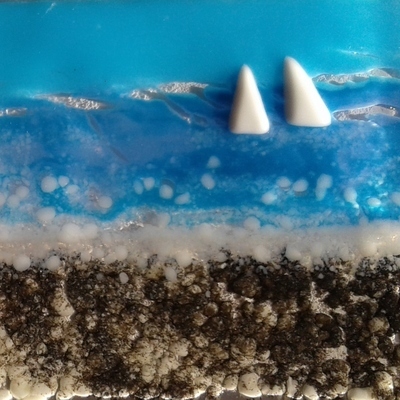 I enjoy making items of a coastal or nautical nature. 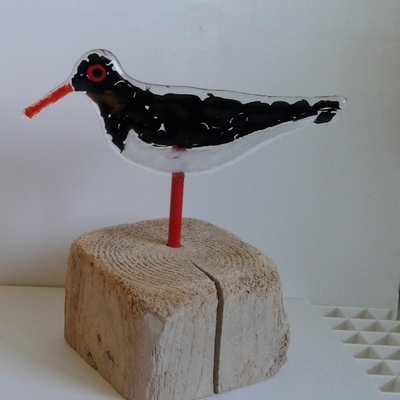 Many items are birds or animals or sealife are mounted on driftwood and have a humorous expression! I have recently started making some stained glass items.